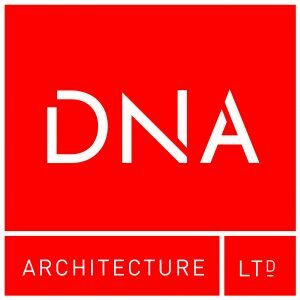 DNA has remained at the forefront of residential architecture since it was founded in 2003. 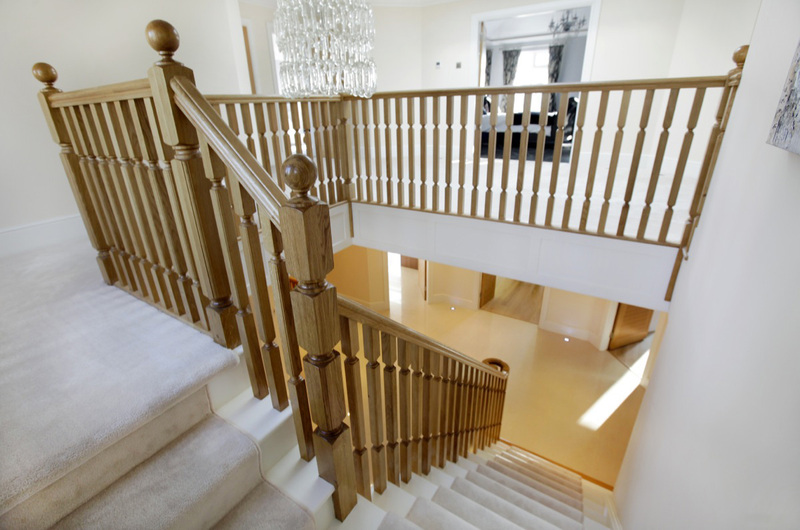 Our experienced team of qualified architects specialise in working closely with clients to deliver unique, tailored spaces across all elements of home architecture and design. 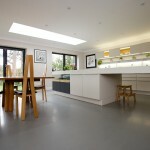 Celebrating our continued success and reflecting our modern approach to home design we have given our brand a facelift. 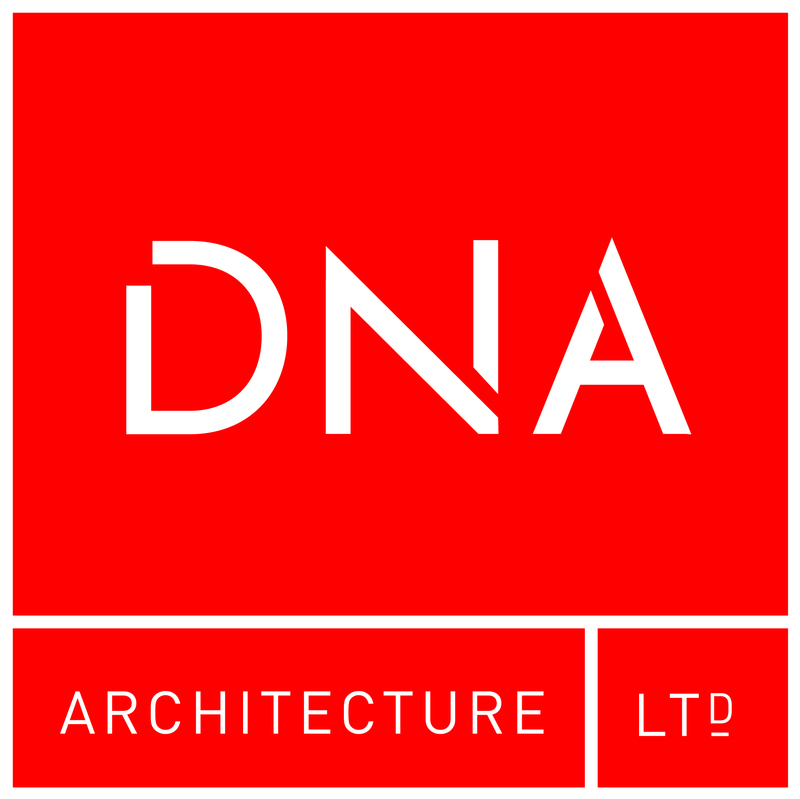 We have a new logo reflecting contemporary, clean, sophisticated design – just like our residential projects. Continuing the facelift, our social media channels have become the place to follow progress of our projects from inception to completion, view our extensive portfolio and be inspired by our pick of residential design trends and news stories. You may even get to know the team better too! If you don’t already, follow us on Twitter, Facebook and Pinterest. 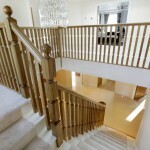 You can also view our work on Houzz. 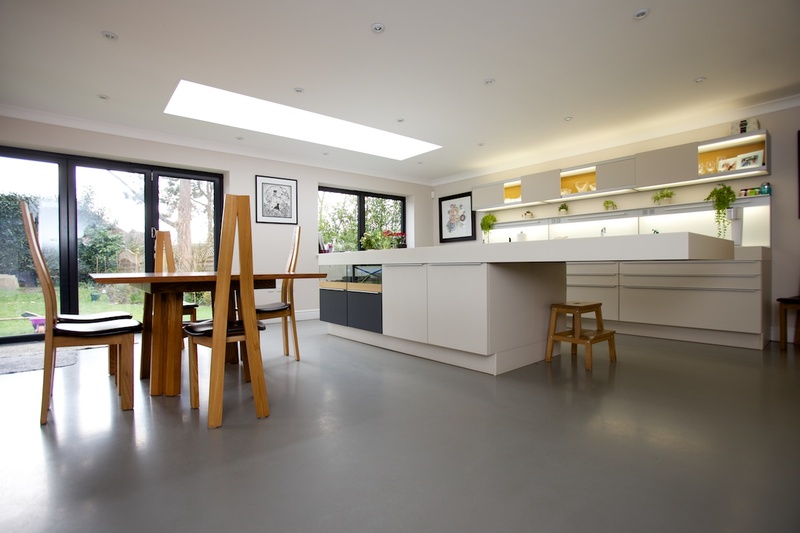 From extensions and loft conversions to new builds and basements, our award winning practice in Wimbledon is dedicated to creating standout residential spaces – delivering projects across London, Surrey and the South East of England. Here’s how to contact us.